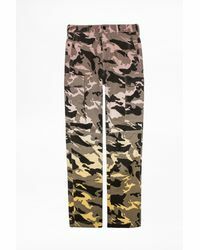 See more Zadig & Voltaire Cropped trousers. 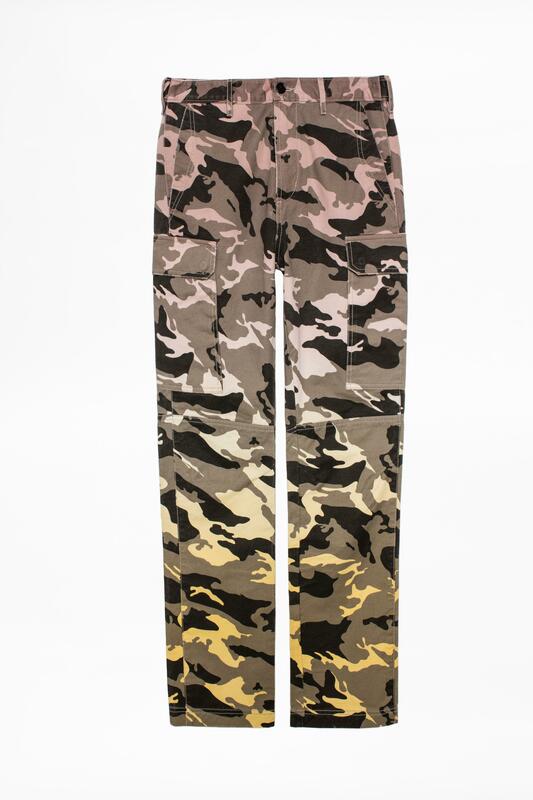 We check over 450 stores daily and we last saw this product for £161 at Zadig & Voltaire. A celebration of subcultures, this tie-dye hoodie features multiple prints and embellishments, achieving a totally unique look. Made in Portugal.